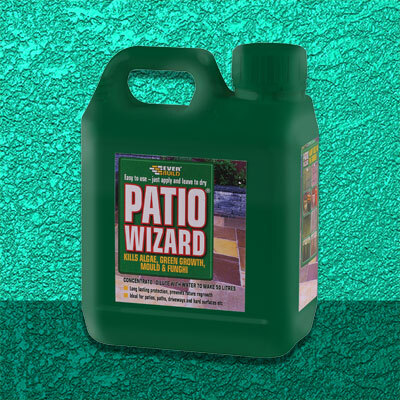 The Roughneck Patio and Decking Brush Set contains non-corrosive, long-lasting brush heads that will not rust or rot. It also contains a detachable long heavy-duty handle, which is angled for a comfortable working position. 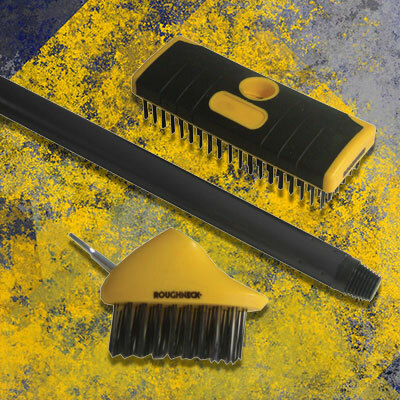 Heavy-duty scrubbing brush with 6 rows of steel bristles. 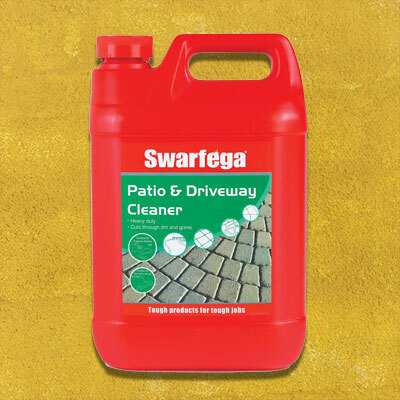 This is ideal for cleaning larger areas. Compact angled brush with 3 rows of steel bristles. This is best suited to reach in small areas and gaps. 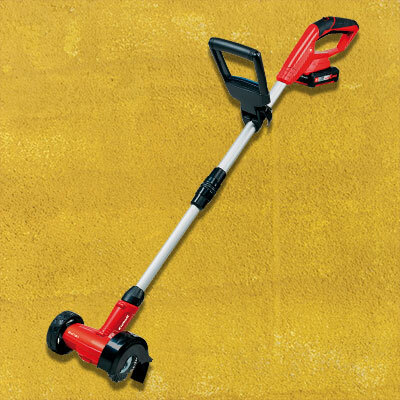 It has a built-in steel scraper that is ideal for removing weeds and ingrained dirt, as well as reaching between slabs and decking etc.